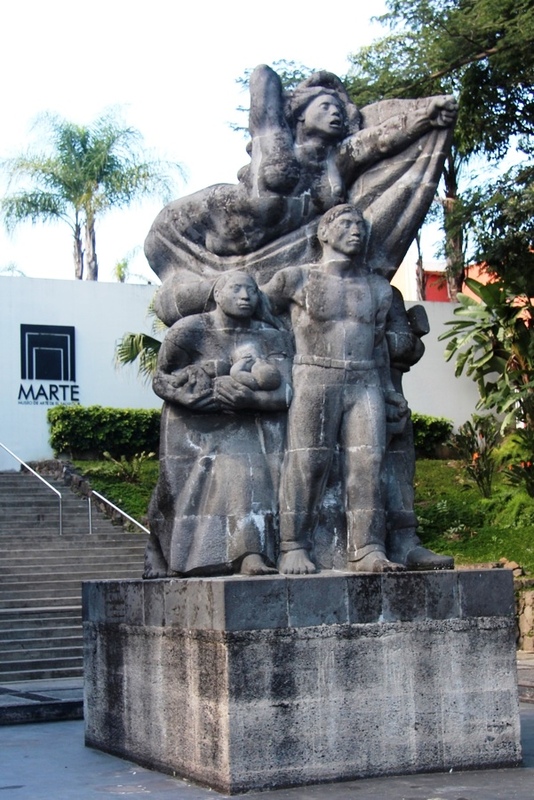 I am not an expatriate; however, my frequent extended stays in El Salvador provide me with a taste of what an expat likely experiences when resettling in this small Central American country. I have found Salvadorans warm, welcoming, and generous in both cities and the rural communities. It is a pleasure to be with these folks whose culture differs markedly from mine but who, nonetheless, live vibrant resourceful lives. Unfortunately, not all long-term visitors and expatriates view the citizens and the country with such admiration. 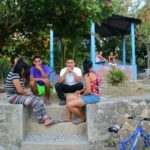 Recently we encountered an expat living in El Salvador who, on more than one occasion, complained about the living conditions and other situations in her adopted country. She offered lopsided observations that her former country does everything better and more efficiently than does El Salvador, which, she claims, is lacking in every respect. She showed little sensitivity for the workings of another country, little interest in immersing herself into the culture, little regard for the Salvadoran people, little desire to understand them or to learn from these wonderful people. Instead of grasping this golden opportunity to expand her experiences and to discover a new level of living, she alienated herself from the Salvadoran culture and her new Latin American neighbors. Living in a country other than one’s native nation offers countless options to grow and undergo life affirming adventures. Fully embracing new customs and traditions, as well as one’s new comrades who live them, can bring joy and fresh perspective on the human condition. The expatriate experience offers the privilege of transforming lives, yours and those whom you touch in this new place. The expats who seem to adjust the best to living in another country are those who take the time to learn the language, learn about the people, their culture, their customs, their food, their values, their social/political/historical roots. These expats don’t impose their familiar lifestyles or culture on others. These expats are the ones who extend themselves to the locals and consequently become accepted by them. These individuals seem happier, have healthy attitudes, and develop relationships more quickly. They resolve to making things work for their families. I venture that their children will be more open-minded about other cultures and social issues as they mature. They will reflect and draw on their experiences for a lifetime. The whole process of blending into another country takes time and commitment. It means accepting and adjusting to the limits, the inconveniences; in short – living with the good as well as the bad. Our one expat friend commented to us that at first his plane tickets and references to traveling between countries were always “from home (the U.S.) to El Salvador.” At some point he noticed that he began reversing his thinking and began realizing that his reference point changed as he would tell others he was going “from home (El Salvador) to the U.S.” It was a slow and gradual transition that crept up on him. Maybe he wasn’t even aware of what was happening inside himself until he verbalized it, but he began to realize he had done the full 360 and was here to stay – in El Salvador. It felt good to express that and it felt right.